Find an OT is the newest resource aimed at helping Occupational Therapists get found! 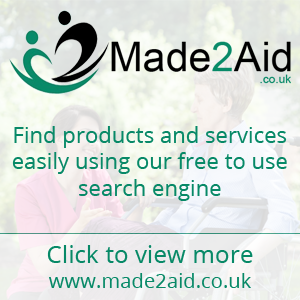 Find an OT is an online directory and review site containing HCPC qualified Occupational Therapists who cover a range of OT services from; Case Management to Equipment to Vocational Rehabilitation. If you are a HCPC registered Occupational Therapist, register today and get listed on Find an OT! If you are a self employed Occupational Therapist or run a practice, Find an OT is a great way to gain exposure, receive client reviews and most importantly, get found for your area of expertise.